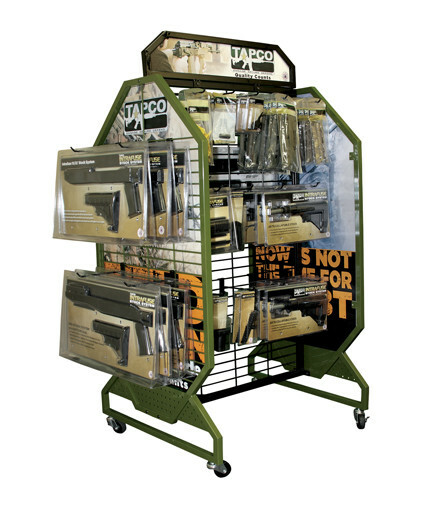 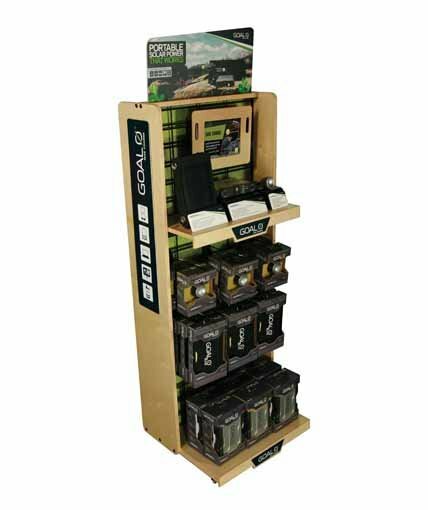 Custom designed metal floor retail display for leather computer cases by mobile edge. 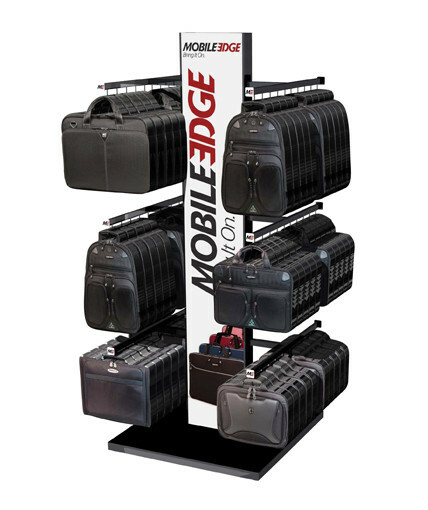 Display features Mobile Edge’s line of custom leather computer cases. 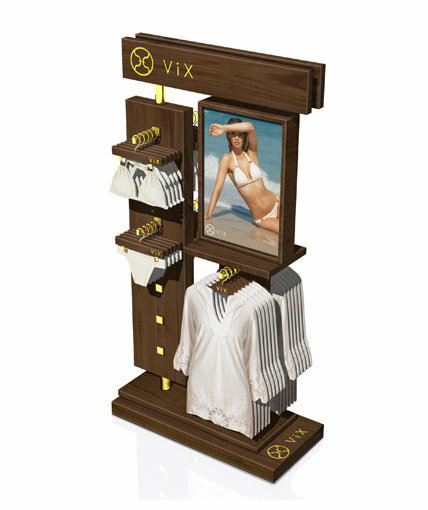 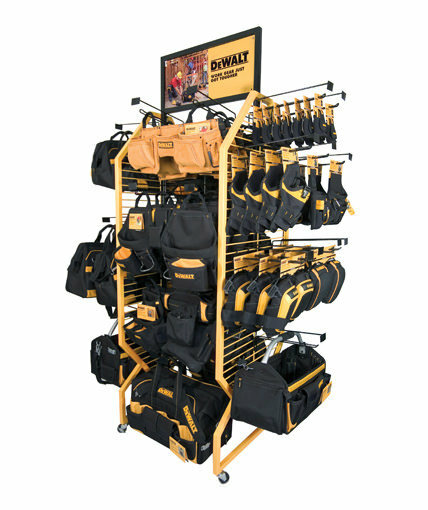 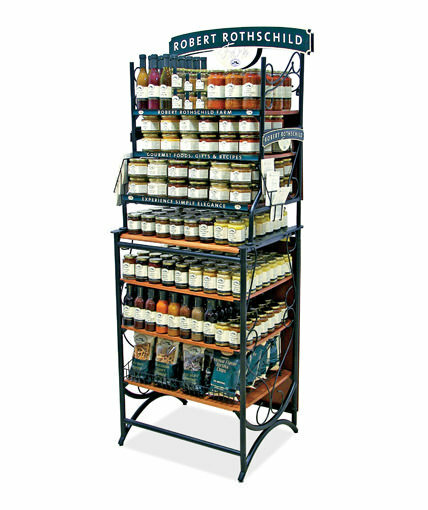 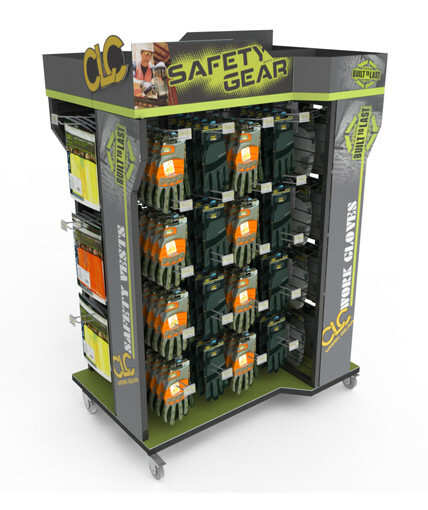 Category: Uncategorized Tags: Custom point of purchase display, Metal retail display, point of purchase display, Retail graphics point of sale display Brand: Dewalt.